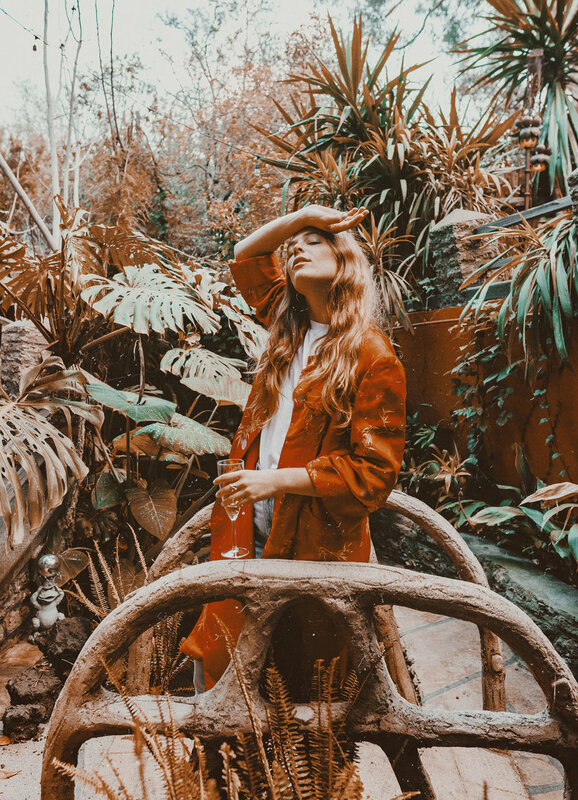 Each May, 2,000 imaginative and curious FORM participants flock to the Arizona desert eco city of Arcosanti - a place where architecture & the environment connect in a way thatâ€™s unlike anything else on Earth. FORM reimagines what a festival can be. No overlapping sets. No VIP sections. Just 3 days of immersive art, architecture, wellness, and breathtakingly intimate performances for an active and engaged community. All backdropped by Arcosantiâ€™s otherworldly architecture & landscape. Persephoneâ€™s is an installation for art lovers, an inspiration for magic seekers, a destination for plant people. 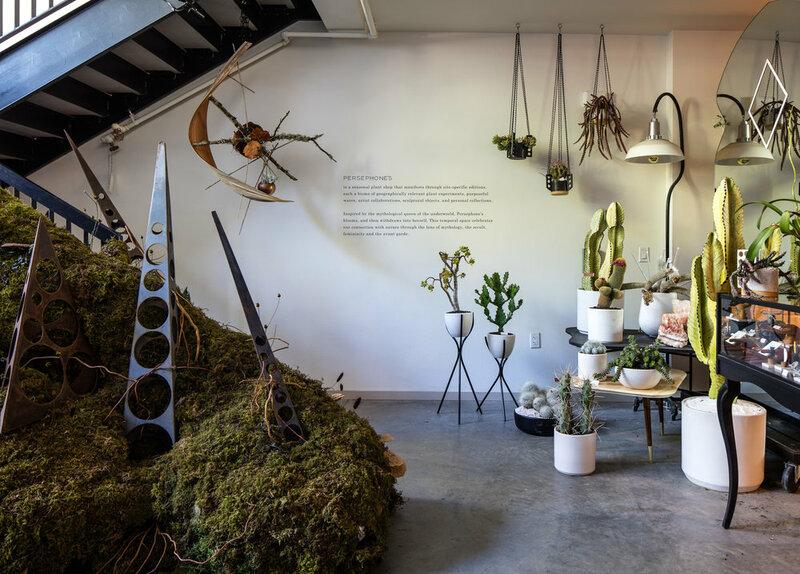 This nomadic plant shop that explores our connection to nature through artistic collaborations, botanical assemblages, and sculptural objects inspired by the elusive Queen of the Underworld, Persephone. Archival RCA radios and Rainbow Room relics came out to play, transforming into sculptural, surrealist totems in the windows of 45 Rock. The ground floor and social spaces of a bustling Manhattan hotel, transformed into a contemporary collectorâ€™s library, brimming with playful curiosities, objets dâ€™art, rare books, art commissions and obscure botanical specimens.